We are so excited to introduce this week’s remarkable guest! Melody Fletcher is an energy coach, a blogger, author of Deliberate Receiving: Finally the Universe Makes Some Freakin’ Sense! (read it, I know you’ll love it) And a super funny gal! 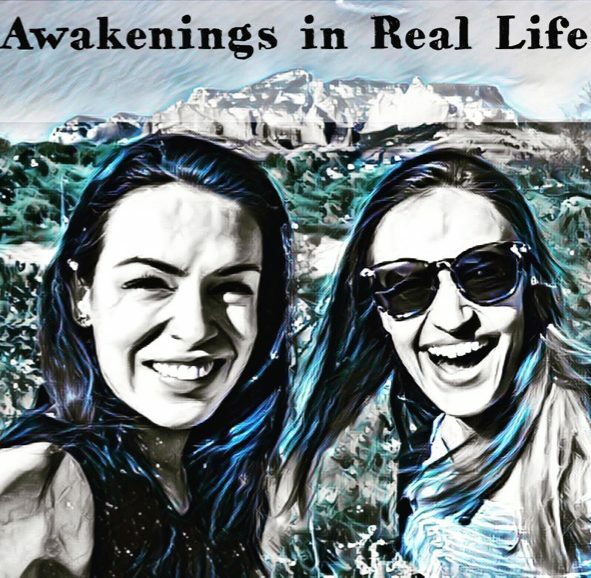 Join us as we talk to Melody about her journey and what drove her away from a very successful – yet non-fulfilling career- and towards a life of helping others find their true awesomeness. I am excited to speak with her, along with Chaya, because Melody was my very first coach! She helped me (Ruby) to realign my energy and to navigate through the negative beliefs that were holding me back and to directly experience my own power and worthiness. When I first came into contact with her, I was still living in Texas and had a dream of getting back into acting. After working with her, I then was able to move to LA and pursue my dreams! And here we are. Melody reiterates how awakening is not an easy process but it is oh, so worth it! Listen, raise your vibe, gain some insights, and let us know your thoughts!